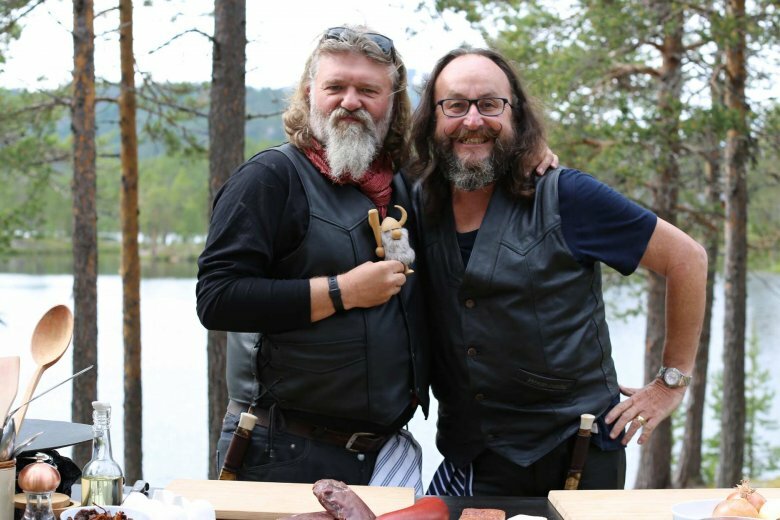 THE Hairy Bikers have published their new Mediterranean Adventure book featuring recipes from Spain. 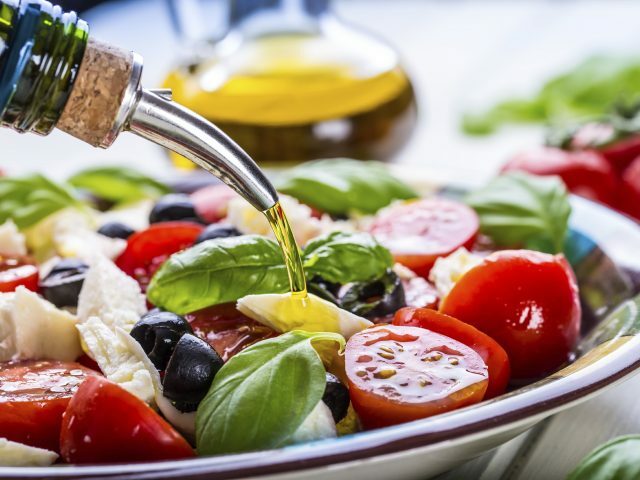 The Hairy Bikers’ Mediterranean Adventure includes ‘hearty and healthy’ recipes from their forthcoming prime-time BBC Two cookery show celebrating the culinary delights of Spain, France, and Italy. 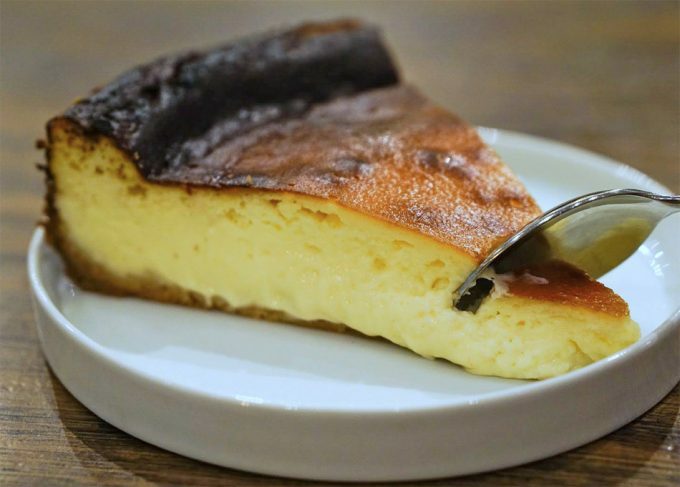 The recipes will be ‘fresh, classic, easy and seasonal’, with publisher Amanda Harris promising the collection would be the duo’s ‘most delicious and irresistible’ yet. “We are so thrilled to be publishing this landmark recipe collection,” she said. 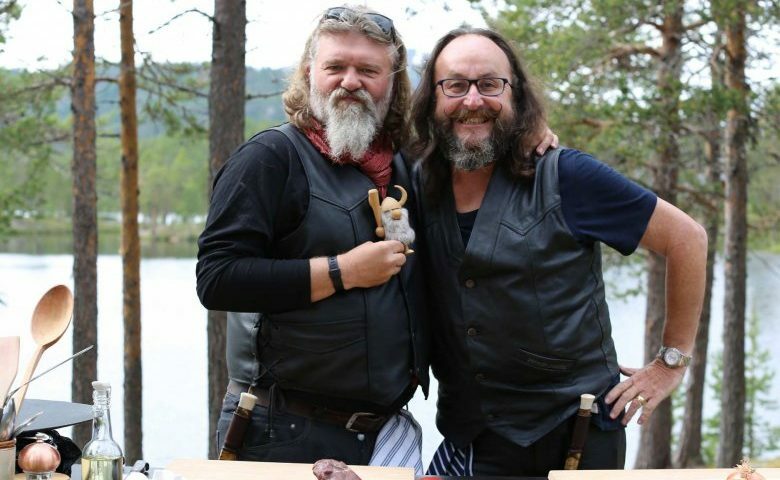 “The Hairy Bikers continue to top the book charts because they celebrate food in the most enthusiastic and inclusive way. Bikers Si King and Dave Myers said: “We’re so excited about our new book and introducing you to lots of fresh, Med-inspired recipes. 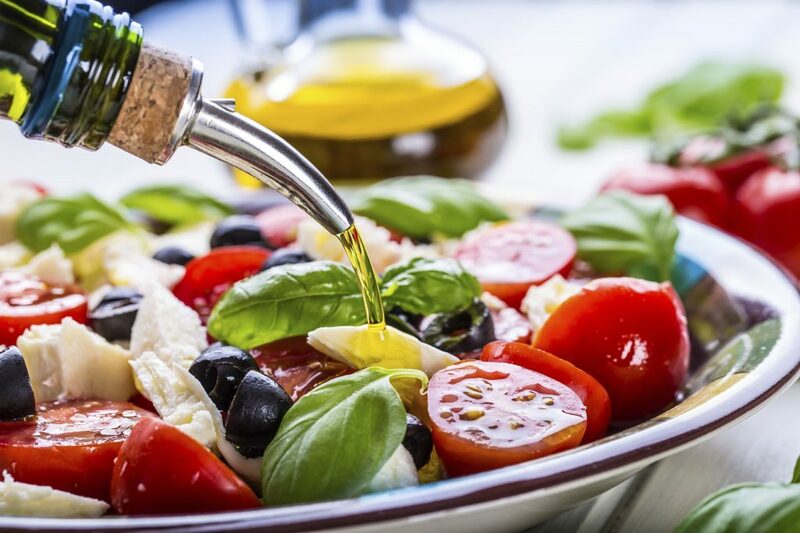 We have been on a journey to find the undiscovered, hidden Mediterranean.